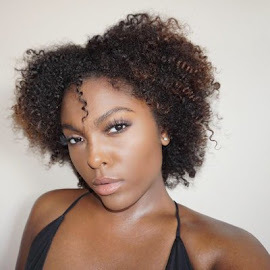 Have you ever wondered how your favorite bloggers or instagrammers take amazing photos? Whether on a causal trip to the city or a vacation, DSLR’s are the way to go. I tend to take more trips to New York City compared to tropical vacations but here are a few camera tips that work for me. Number one, when purchasing a camera I always make sure that it has Wi-Fi, because there is nothing worse than having an amazing photo you want to share immediately and having to wait to get to a computer to upload. Having Wi-Fi on a camera lets you Bluetooth photos to your smart phone for a quicker upload. Also, having Wi-Fi on a camera let’s you preview images before you leave your location to make sure the images you captured are just right. While I am out taking photos I usually go to instagram or pinterest for some inspiration before I pick a destination. Scouring these social networks I may be able to fine new angles, lighting techniques and color schemes I might want to go with. But, I make sure that I always add my personal touch to all of my photographs. 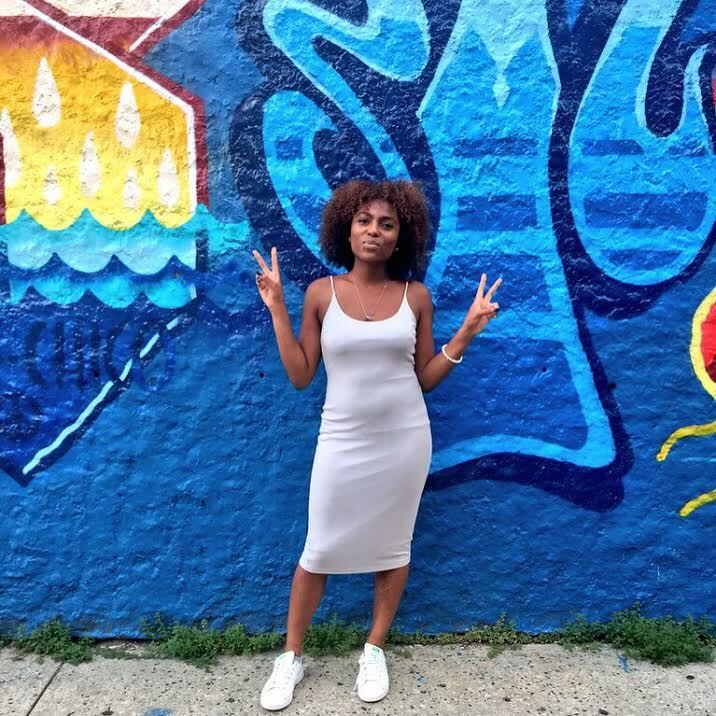 I love taking pictures with a cool wall as my backdrop like the one below. As far as lighting I sometimes bring my light disk that is pretty huge so I can set it up leaned on my Tri-pod for better lighting. Otherwise, I leave my DSLR on auto-shoot, which most of the time picks up whether I am in low-light or the lens needs to focus a little more, leaving me with the desired shot. But, having a high-resolution camera helps me get the shot I need so I usually shoot for 16-megapixel camera or better. 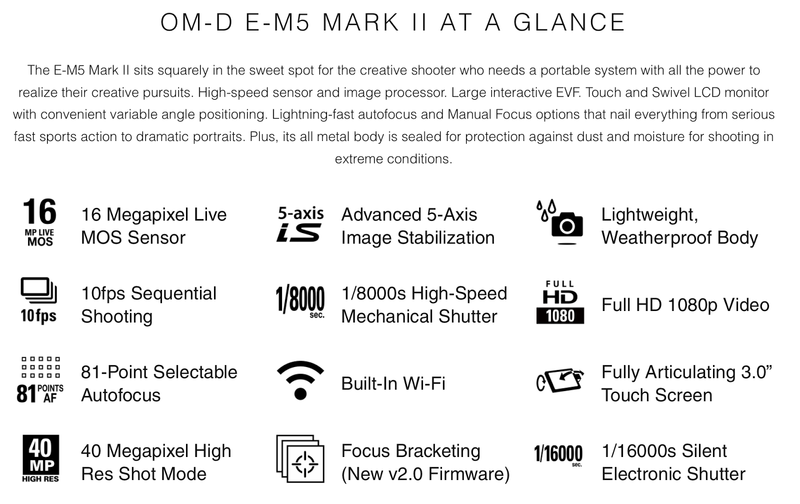 Speaking of cameras Olympus® is having an awesome giveaway with the purchase of the new OM-D E-M5 Mark II. 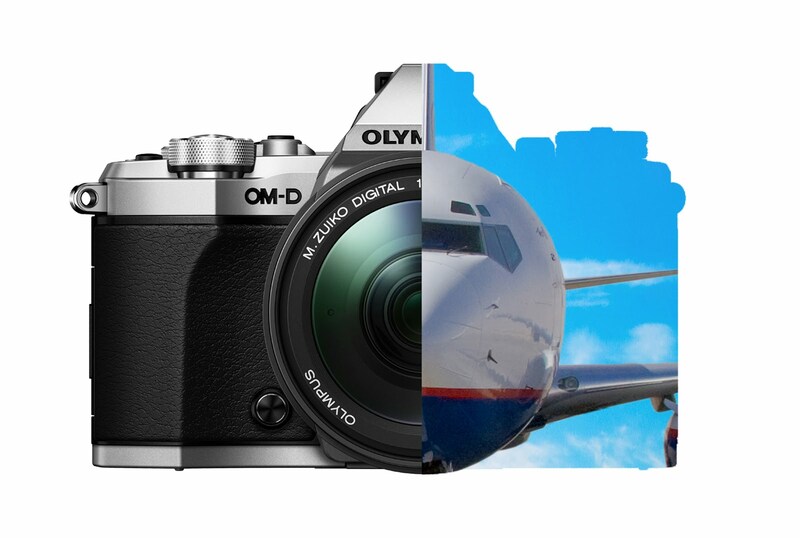 Apart of the “Olympus Takes You There” campaign purchasing the OM-D E-M5 Mark II from 9/1/16 – 11/15/16 wins you a free domestic U.S. flight. Where would you go if you had a free ticket anywhere in the U.S? 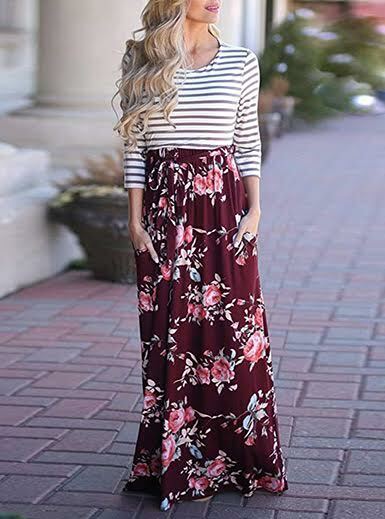 (Leave it in the comments) Personally, I would go to New Orleans, LA because the food I hear is amazing and the backdrops for outfit of the day posts would be epic! 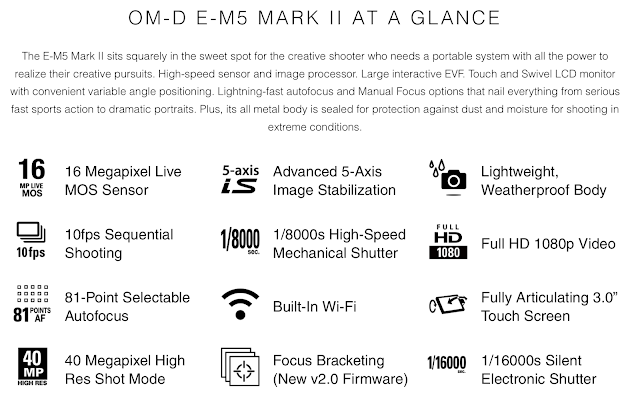 The Olympus® OM-D E-M5 Mark II camera has all the cool features I think necessary to make an amazing DSLR like Wi-Fi, high megapixel resolution as well as auto-focus. Not only that, but for all my vloggers out there this amazing camera also has 1080p video and a swivel touch screen monitor. Check out the full specs and let me know what you think in the comments.